Alimentos Javimar borns in 1987, with more than 30 years of experience in the elaboration of the best canned Fish and Seafood products, using artisanals methods to bring up to your home the best of the Sea. 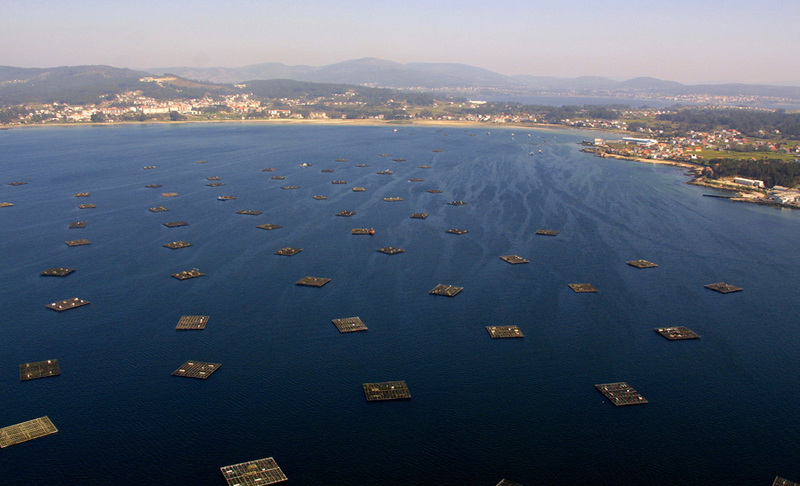 We are placed in Cambados, Galicia, in the heart of the “Rias Baixas”, the bigger production center of mussel in the world, and it is in our new factory, opened up in 2008, where joined tradition, technology and the experience gained through these years, day by day we gain the trust of our clients, consolidating our presence at your homes, not only in the national ambit if not each one day getting into more homes from the 5 continents. We are a company engaged with the care of the enviroment, responsable with our oceans, from which we obtain the best raw material to elaborate our produts,working closest with all supply chain to defence the sustainability of the resources. Quality, Sustainability, Food Security, these are the 3 main pillars of our company, what let us to reach where we are and gain your trust.